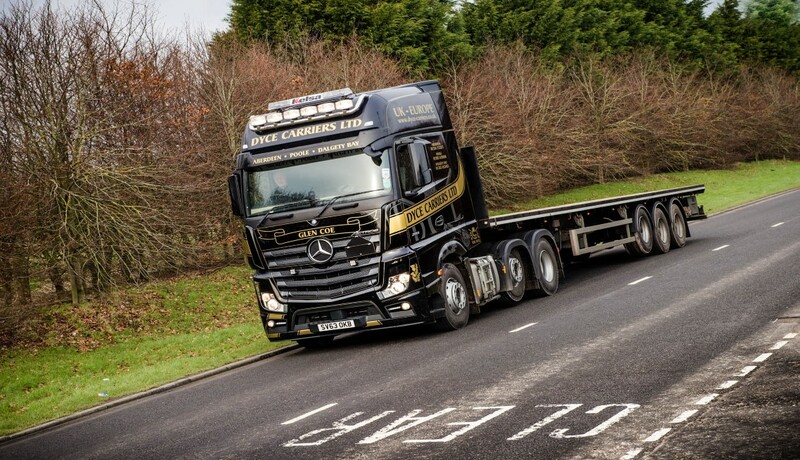 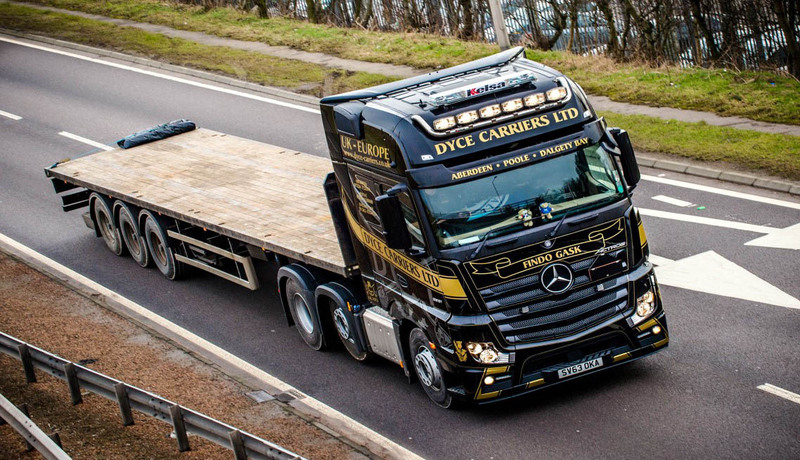 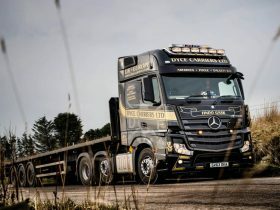 We are available to support your haulage requirements 365 days a year. 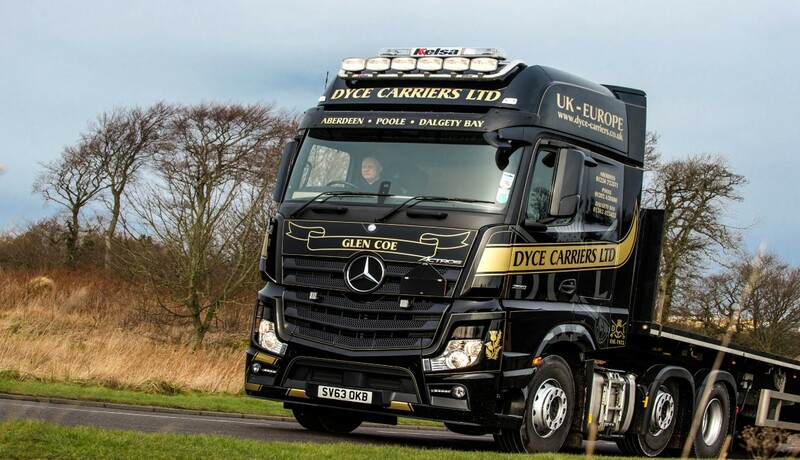 Give us a call with your enquiry where a member of our team will facilitate your needs. 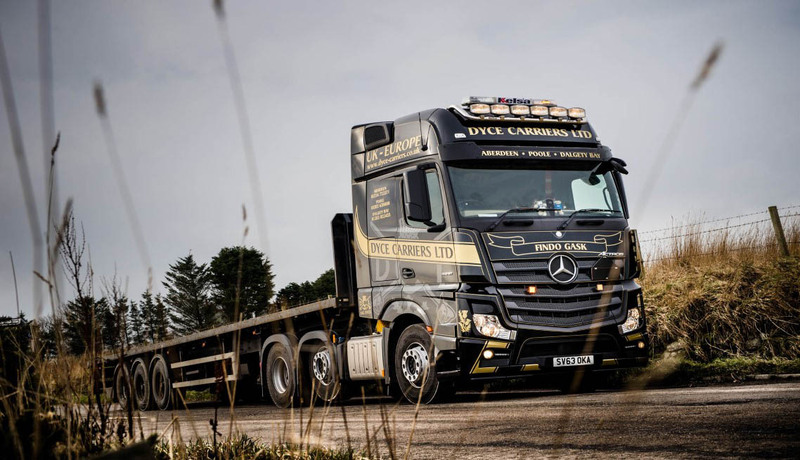 Our Head Office is contactable 365 / 7 days a week to provide you with a quick response to your requirements, call 01224 723571 for further information. 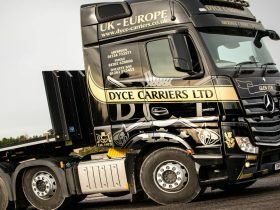 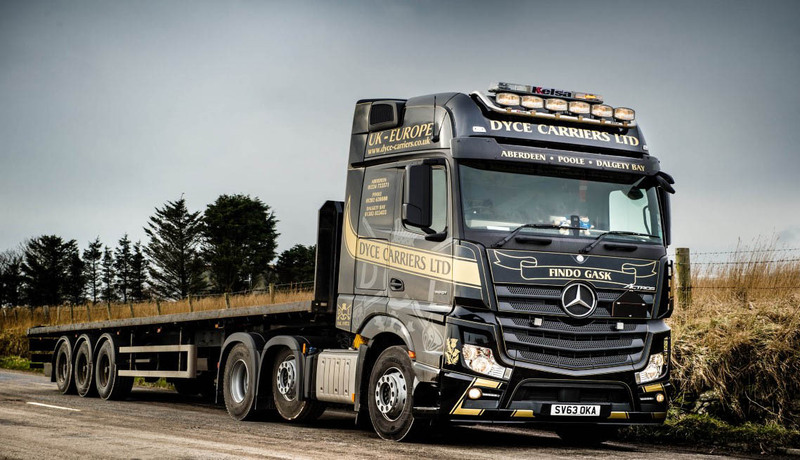 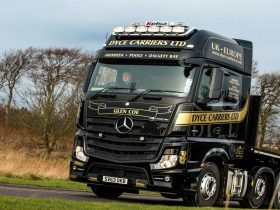 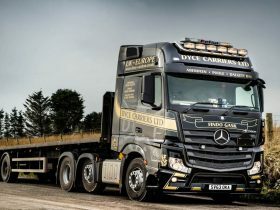 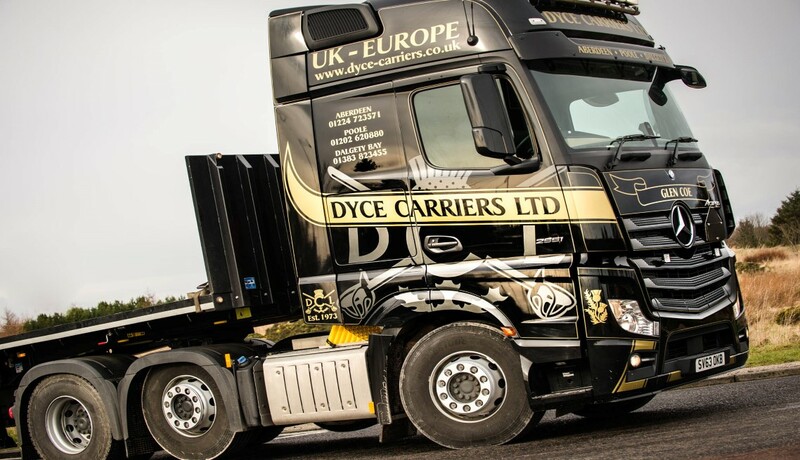 If your enquiry is non urgent please feel free to send an email to haulage@dyce-carriers.co.uk where a member of the team will respond.